Upgrade your workrooms with robust and versatile laboratory furniture designed to let you work confidently and efficiently. 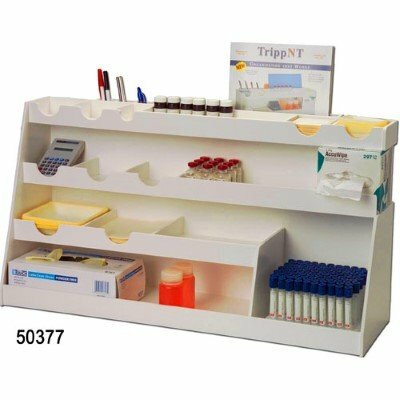 NETA Scientific brings in line a collection of high quality and sturdy base cabinets, storage shelvings, basins, and benches fit to organize and boost your research and development lab processes. Browse high quality moldings, tables, and faucet accessories from industry-leading brands.